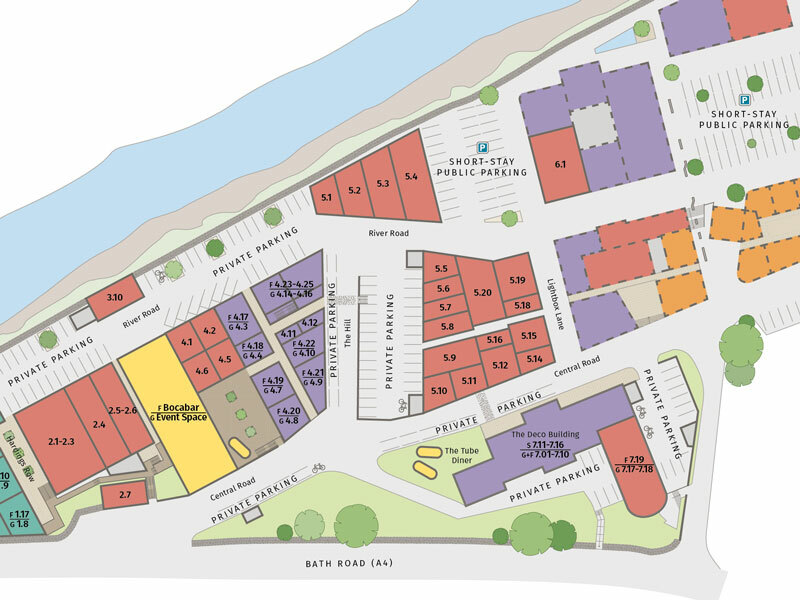 Site Map : Paintworks, Bristol. Creative spaces for living and working. If you were looking for a map and directions or how to get around the site itself, and where to find particular units/addresses you can find that here.